Materials: The mirrored SkiLinx lens is made with mineral glass and a double gradient-tinted coating. James Bond wore Vuarnet sunglasses. So did Mick Jagger and Miles Davis. Jake Gyllenhaal wore a pair in the film, Everest. My dad, hardly a fashion icon though he certainly has his statements, has also worn a pair of Vuarnets since his ski patrol days in the '70s. Vuarnet hit the high fashion world, but it started as a ski brand. Leading up to the 1960 Winter Olympics in Squaw Valley, California, French ski racer Jean Vuarnet partnered with optician Roger Pouilloux to design a lens that would enhance visibility on the snow. Vuarnet wore Pouilloux's SkiLinx lens in the men's downhill and won the gold medal, launching stardom for Vuarnet, both the ski racer and the eyewear company. This year, Vuarnet is going back to its roots and celebrating its skiing heritage by releasing a few of the originals including the 02, the pair that cemented the company in fashion and skiing lore. The Vuarnet 02 is a throwback to the days when skiers let the wind blow through their hair. They look good, and they’re also functional. Mirrored lenses made with mineral glass prevent vision distortion and protect against UV rays. The glass absorbs 98 percent of infrared rays. A double gradient-tinted coating means the mirrored lenses are darker at the top and bottom than they are in the middle. This creates optimal clarity in the central section of the lens while still protecting against sun glare from the top and light reflection from snow or water at the bottom. The natural glass is also hard enough to resist any scratches, so no worries if you stash them in your ski pocket without a case. I've never taken my fashion cues from James Bond or Mick Jagger. But my dad's influence rubbed off on me. I've worn the Vuarnet 02 on the hill and off. 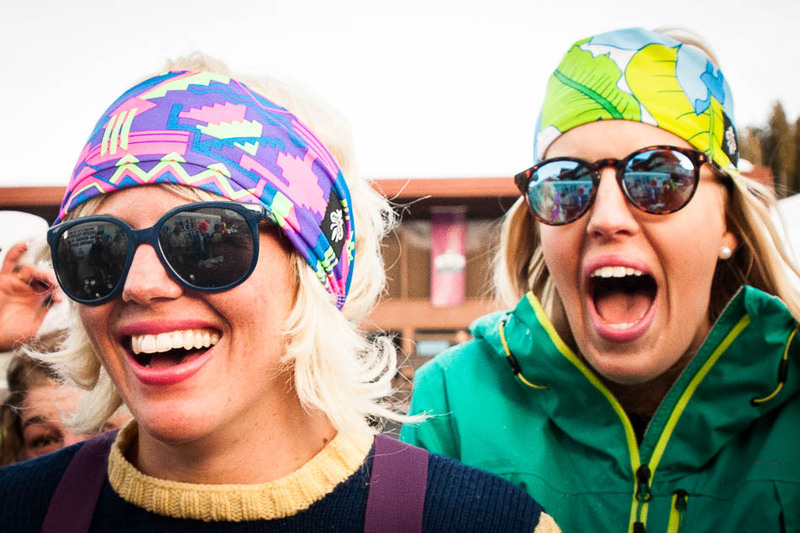 They are perfect to swap with goggles on the chairlift or at the bar, and they work great to add a little vintage flare to any retro ski day. If you grab your Vuarnets, leave your goggles in the car. 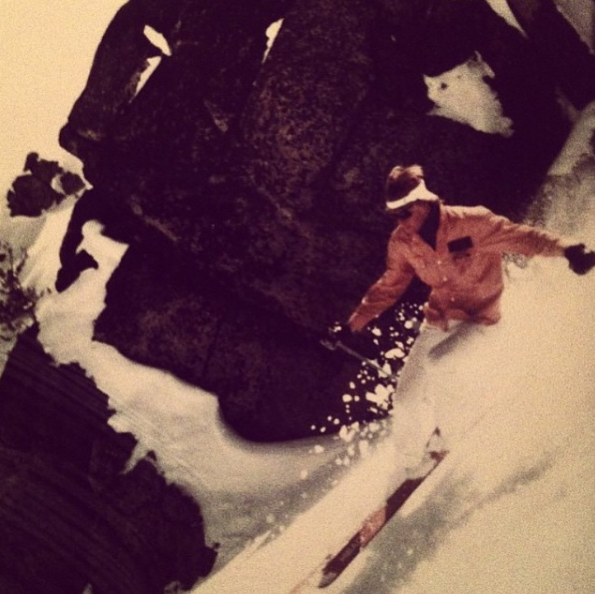 Skiing Hot: There’s a reason skiers looked so good in the ’70s. Skiing Not: While scratch resistant, the glass smudges. So don't forget your polishing cloth.